MBCC First XI v O.M.T. 287 runs and last over result! 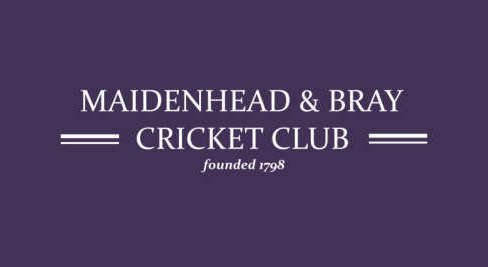 Maidenhead & Bray U13 Girls – another nail-biter in the Lady Taverners! England’s Heather Knight to lead Girls Cricket Coaching at Maidenhead & Bray C.C. 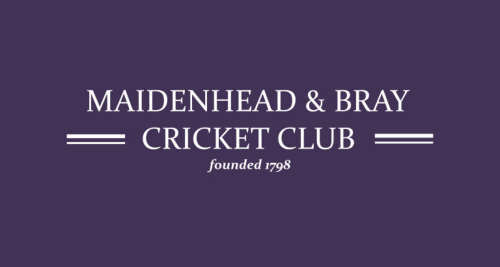 Maidenhead & Bray Cricket Club A.G.M.